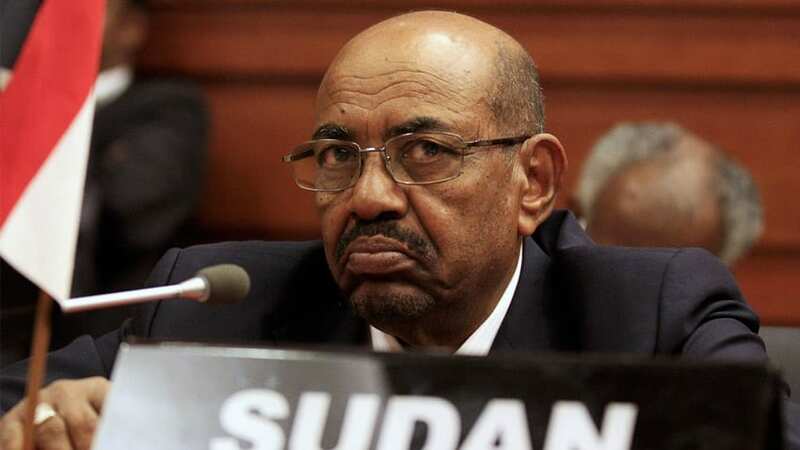 Emerging reports indicate that President Omar Al-Bashir of Sudan has been arrested by the country's militrary after a coup Thursday morning. 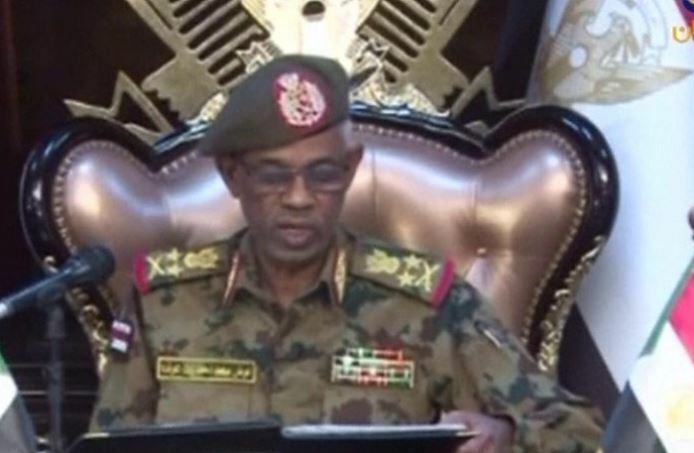 The Sudanese Defence Minister, Awad Ibn Ouf said on the state TV that the army had decided to oversee a two-year transitional period followed by elections, BBC reports. According to him, a three-month state of emergency was being put in place. Protests against Mr Bashir who had been in power for 30 years since he took over in 1989, have been under way for several months. 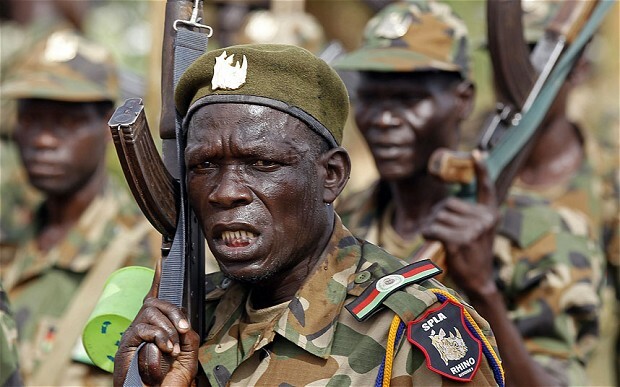 Omar el-Digeir, a senior protest member, told AFP news agency last week that the group were seeking a path "that represents the wish of the revolution".